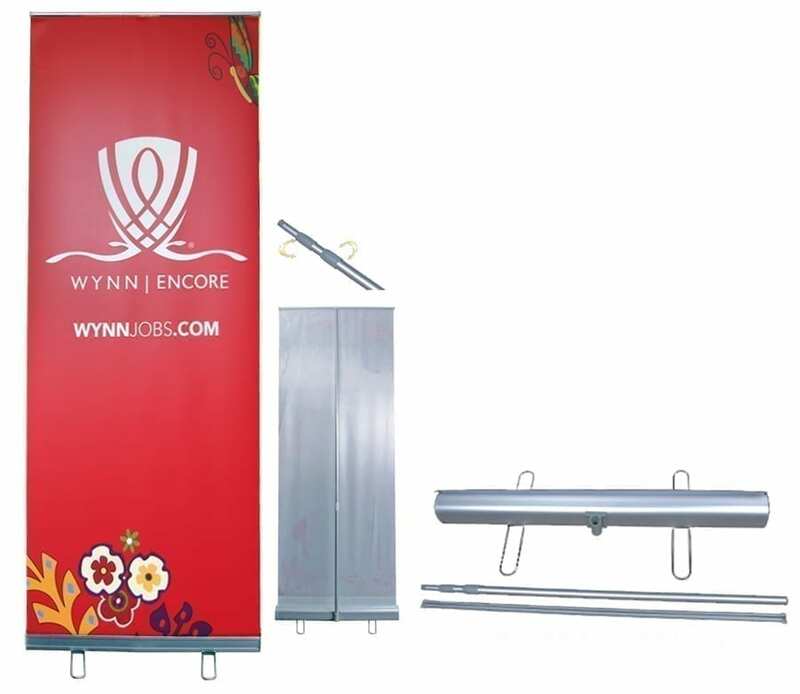 39″ retractable banner stand is great for events, tradeshows and any kind of marketing. 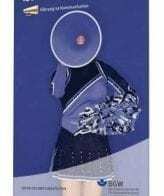 It is a bit larger than the standard 33″ banner stands which gives greater visibility. Retractable/Adjustable Stand Looks Like A Cassette Standard Silver Base- Single Sided Retractable Banner Stand:-Our standard line of adjustable retractable banner stand is made of aluminum, includes full color imprint and deluxe bag.